We have over 20 years of experience in the air conditioning and appliance business. We are a family business with Tony (Anthony), Sandy, Mike and Jeff. Tony, Mike and Jeff are the service professionals and Sandy manages the office and scheduling. We pride ourselves on referral business and treat our customers like we expect to be treated. Personal service is what it is all about, we want you as a customer for life and we want you to tell all your friends about us. 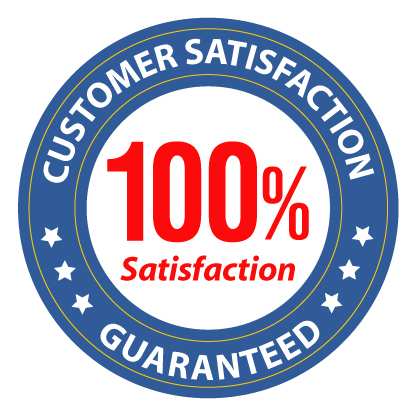 We guarantee that you will be happy with our service or we will make it right. Our labor is guaranteed for 30 day, and replacement parts for one year. Our businnes is based in Pinellas County Florida, we live, work, and play. Our reputation is very important as we rely on our customers to provide us with new customers and recuring business.